Dogs respond much better to training when their trainer truly understands them. With extensive experience in training dogs for their particular environments, Sandra provides a truly bespoke training programme which is as individual as they are. 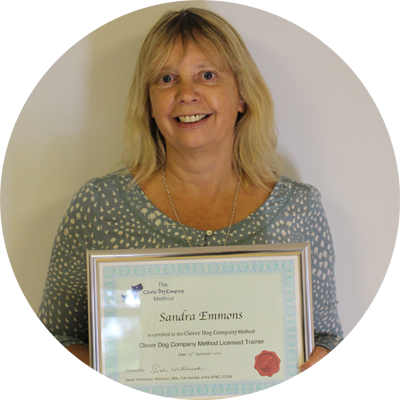 Sandra has many years experience running dog and puppy training classes at the RSPCA Centre in Chobham. Sandra currently has two Cavalier King Charles Spaniels that were rescued from puppy farms.